ATC SCM40A floorstanders: Is going active the best way? Note the new tweeter used in the ATC SCM40A. 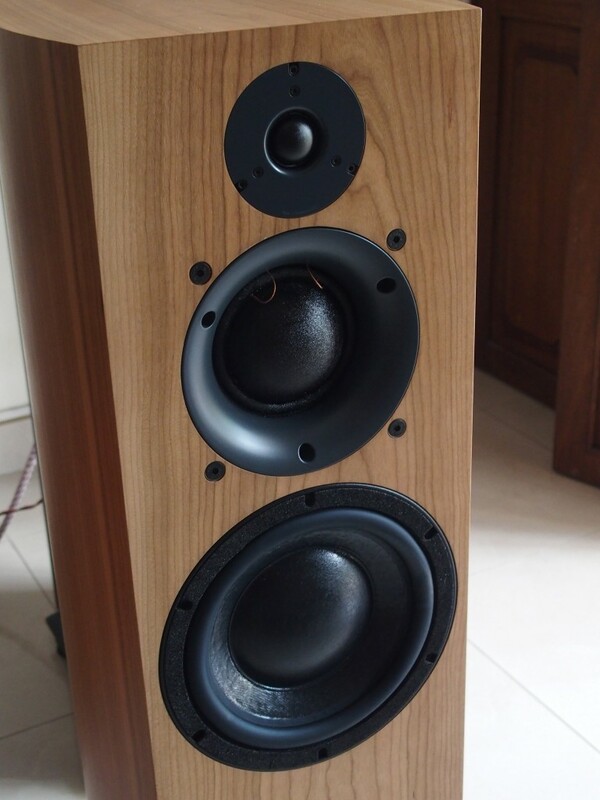 I have heard ATC’s active speakers before in Hi-Way Laser’s showroom and at the KL International AV Shows, but I have never heard them in my house before. Comments Off on ATC SCM40A floorstanders: Is going active the best way? Most of us associate active speakers will the small ones for your PC which you normally use when you are working on something on the computer. 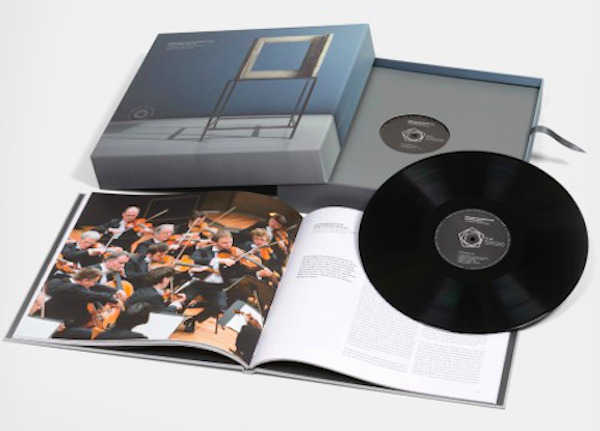 However, there are a few companies that still believe that going active is the way to get the best sound in a home stereo or professional studio system. One such company is ATC. 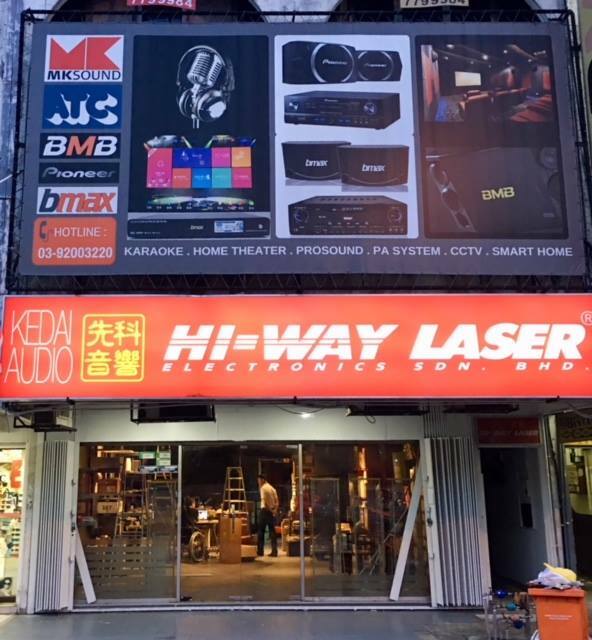 Hi-Way Laser’s new showroom in Pandan Jaya, Kuala Lumpur, has opened. In a way Hi-Way Laser has returned home as it started out in Pandan Jaya before shifting to SS2 Petaling Jaya. Kenny Sin said there is need for some touching up here and there, but the showroom is open for business. 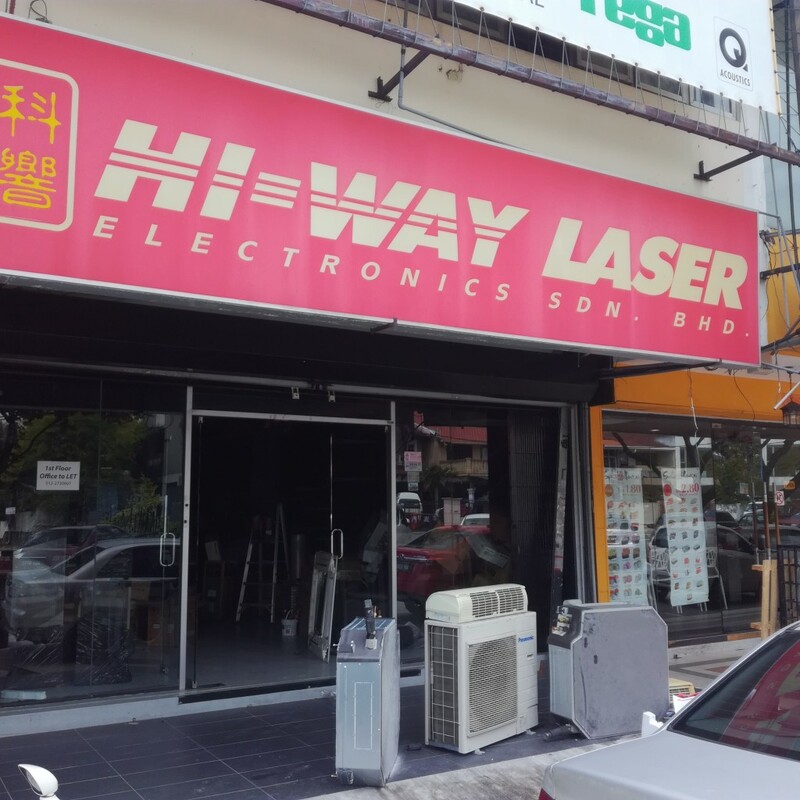 Hi-Way Laser is moving out of SS2, Petaling Jaya. A worker removing the fittings from the showroom. 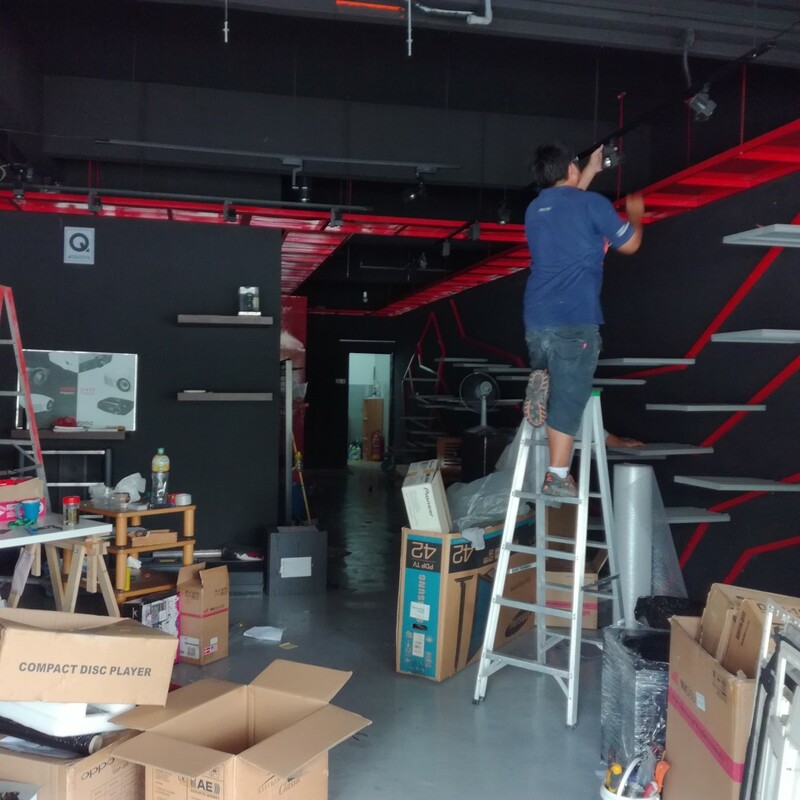 There I was heading to a restaurant in SS2 Petaling Jaya for lunch at about 2pm today when I saw some renovation work going on in Hi-Way Laser’s showroom.